Planning your special day can be very stressful, but that shouldn’t take away from the magical element to the happiest day of your life! Your wedding venue is an essential element to creating your perfect celebration and can completely drive the vibe of your wedding. 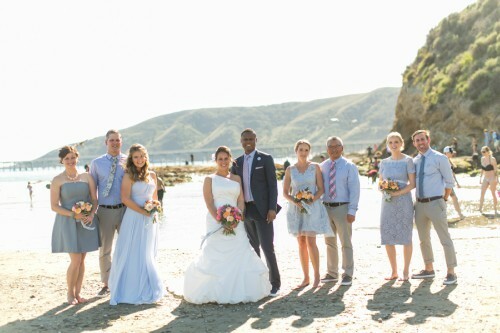 The Central Coast of California is a hugely popular area for tons of weddings for not only residents, but also those simply visiting. 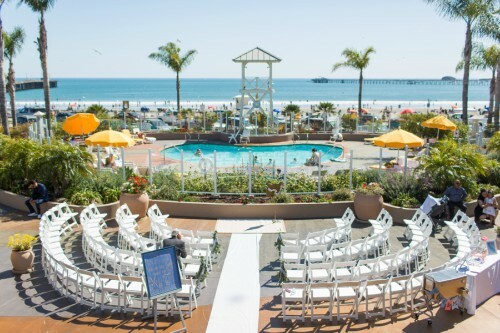 From the rolling, green vineyards of Paso Robles to the serene, calm shores of Pismo Beach, there’s truly a venue for every type of bride and groom here. 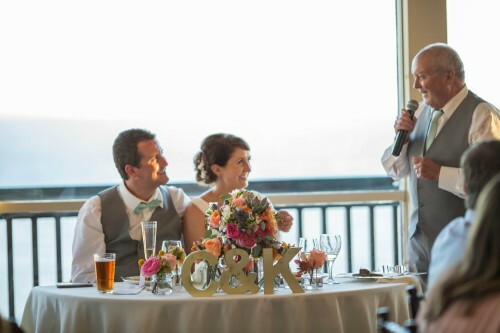 Visiting a venue can be difficult though, so use some of our favorite tips to help make every step in planning your wedding easy, fun, and exciting! If you’re in the early stages of planning your wedding, choosing a date can often times seem like a scary or daunting task. Choosing the right season, and then the right date and time after that, can be difficult considering many people’s busy schedules. Your wedding is ultimately about you and your fiance though, and celebrating with the ones you love, so choose the date and stick with it! This will make it so much easier when touring venues and talking to vendors. There’s nothing more disappointing than visiting a venue, falling in love with it, then choosing a date that is already booked. When making plans ahead to visit the venue, ask some initial questions that will determine if logistically that reservation will work with your plans. From the date and time you desire, the number of guests, and budgets, some wedding venues just won’t be compatible with your needs. Asking these initial questions can help you avoid wasting time by visiting, and then finding out the venue doesn’t fit the capacity of guests you need or is way out of your price range! • What are common wedding styles for events here? • What common colors do you see in weddings here? • Do you offer entire weekend celebrations (dinners, brunches, etc.) for weddings? • Can we use multiple spaces for different elements (reception, ceremony, cocktail hour)? • Do you have any referrals for vendors? • What kind of lighting services are included? • What is the parking like and how many vehicles can comfortably fit? • Are there any vendor restrictions for this venue? • Is catering only in-house or can we bring in our own services? • Will we have exclusive use of the venue on our day? • Are there any venue packages or time restraints that may affect our budget? Although many brides and grooms have a very particular idea about what kind of venue they’re interested in, there are so many venues available! 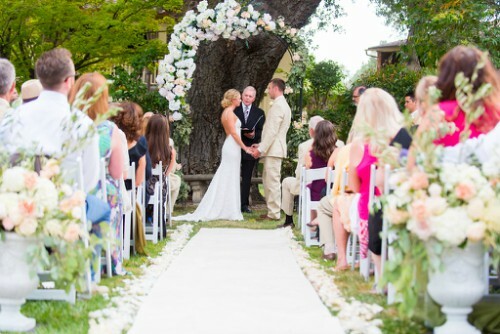 Don’t disregard every type of venue just because you have your mind set on one type of wedding. For example, the beautiful Central Coast is home to so many different landscapes and venue types! We recommend you visit a ton of different spots, from winery weddings to beachfront ceremonies, to really get a grasp on what kind of wedding is perfect for you and your loved ones. You will be so busy during your tour, you may not notice the many different sounds of the venue’s surroundings. It would be so disappointing if on the day-of you realize you can hear traffic of the nearby highway or dogs from a neighboring farm. During your tour, hang back for a moment or after the tour, venture back onto the venue sight. Stop and simply spend a few minutes strolling around and listening to the nearby sounds. This will give you a better handle on what your wedding would really look and sound like on your special day.